This entry was posted in Fundraising, Urgent - cats needing help, Urgent - dogs needing help and tagged Gypsy, Romany by Sandra Jensen. Bookmark the permalink. We are human beings and as such we are obligated to take care of each other. And, furthermore we are obligated to serve our Lord and take care of each other, and, THIS EARTH. In my view why are you fooling with animals when there are millions of CHILDREN living just like these children in our own United States? LETS TAKE CARE OF OUR OWN FIRST!!!!!!!!!!!!!!!!!!!!!!!!!!!!!! People are “animals” too; we are all interconnected. 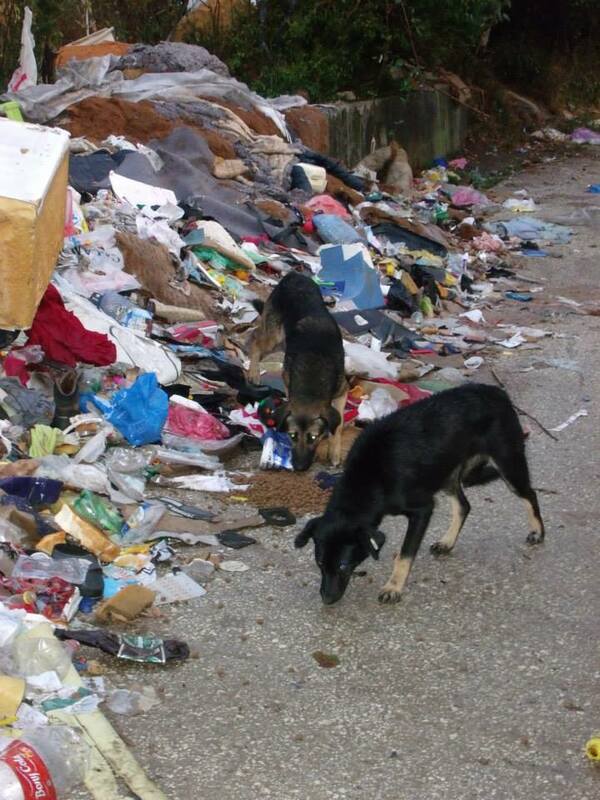 If the appalling situation with stray animals in countries like Bosnia is not dealt with it directly impacts people. 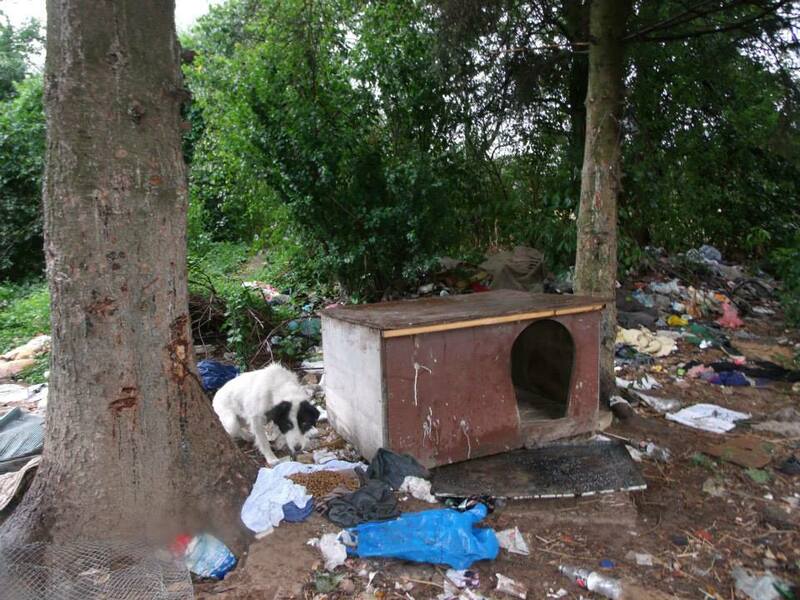 Professionals in the veterinary, animal control and animal welfare fields are now seeing companion animal overpopulation as a “people problem” rather than an animal problem, with the individual and collective behaviour of people as a causal agent. what is it with you ppl and saying us first. dont u realise and cant u see from this page that we can help both at the same time. I have compassion for both people and animals along with many others and theres nothing wrong with that. “A righteous man regards the life of animals” – PROVERBS 12:10; “If you have men who will exclude any of God’s creatures from the shelter of compassion & pity, you will have men who will deal likewise with their fellow men” – FRANCIS OF ASSISI; “I hope to make people realize how totally helpless animals are, how dependent on us, trusting as a child must that we will be kind and take care of their needs…(They) are an obligation put on us, a responsibility we have no rights to neglect, nor to violate by cruelty….” – JAMES HARRIOT; “The greatness of a nation & its moral progress can be judged by the way its animals are treated” – MAHATMA GANDHI. You and your friends are amazing Jalena. I can’t imagine what the reality is like for yourselves and the children and animals you are helping. I can only afford a small donation, but I will go ahead and do so in any case. Every little bit helps. These children are beautiful and if taught a life of nobleness no matter the monetary situation they will be noble. It starts with teaching them respect for all life. I wish them the best. They love their animals, this in itself is more beautiful than any other act. What a lovely comment, thank you Sandra.